We cannot deny it, wintertime is here. Cold weather and all that it brings has already appeared, at least in the midwest! Of course with that comes the holiday season! Here are some new winter and holiday books that are out now. 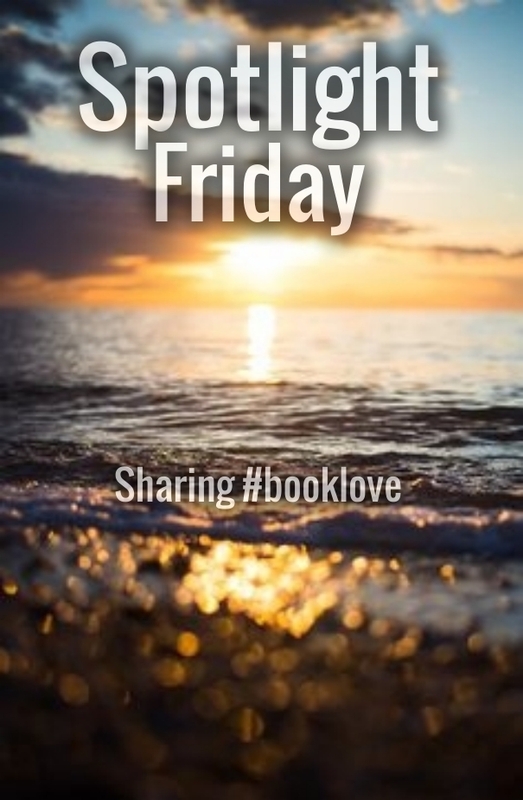 Gather around the fireplace, grab a warm blanket and share some great books! I can't wait to share this one! What a perfect small moments story - when the weather is just right and the ice is ready for the season's first hockey gathering. 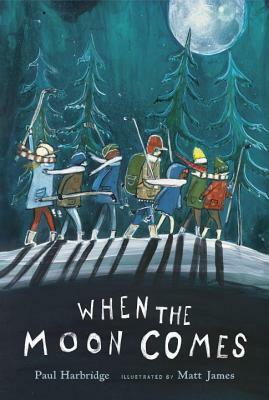 This book can be used as a mentor text or a book that is going to entice a lot of young readers to come back to again and again! This story was very reminiscent of Little House in the Big Woods. 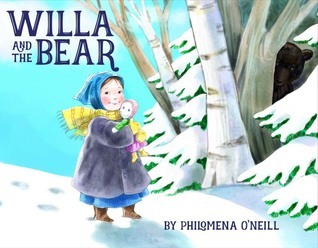 Young Willa is headed to her grandparents house and while traveling in the sled pulled by carriage, loses her doll. Her grandmother has made her a new stuffed animal, but it's not the same as her doll. Lucky for Willa, a special forest animal helps rescue the day. Anything Teagan White illustrates is going to be a beautiful and timeless! This one is no exception. This is just the kind of story I would have loved as a child. 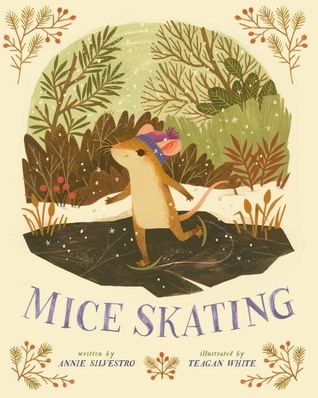 Reminiscent of Beatrix Potter, young readers will love the story about Lucy Mouse who loves the winter time! 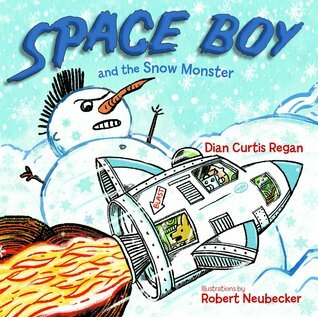 Space Boy and his crew are back in this winter time adventure. The use of graphic novel like frames make this a fun read for kids. 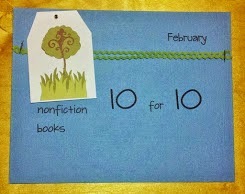 I love the imaginative play these books showcase! I've shared this one before an it's one I'll continue to talk about. 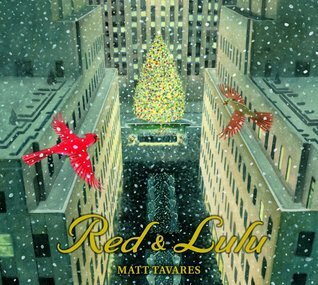 Just love the story and it's definitely a new holiday favorite. Two cardinals that are separated from each other when their home is chosen to be the Christmas tree for Rockefeller Center! 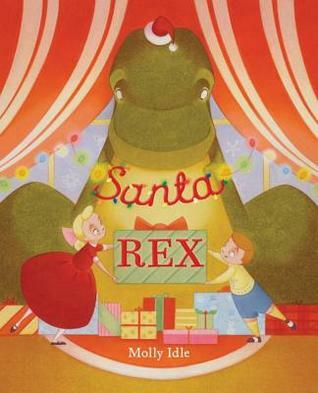 The next book in the "Rex" series (Tea Rex, Camp Rex, Sea Rex), this one will delight young readers as they watch the characters plus dinosaurs get ready for Christmas! As always, the dinosaurs add more chaos than help, but it always ends up alright! 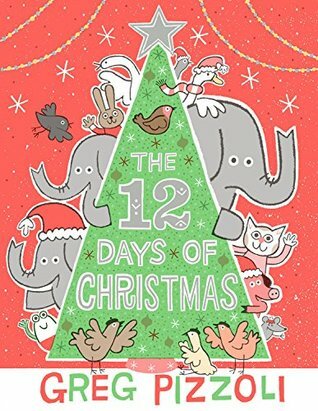 Perfect book to show the Christmas spirit! 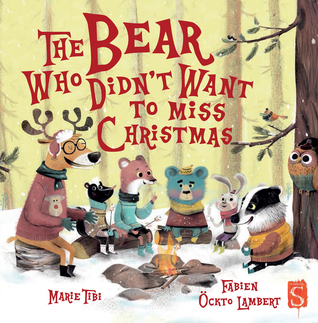 Bear always misses Christmas because it's during hibernation time. His friends come together to surprise him with an "almost Christmas" celebration. I love all of the Ninja stories and this one is going to be well loved by readers as well. 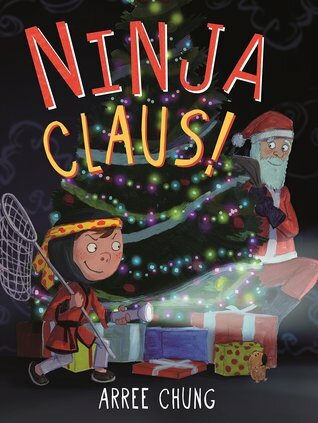 Who wouldn't love to meet a Ninja Santa Claus! 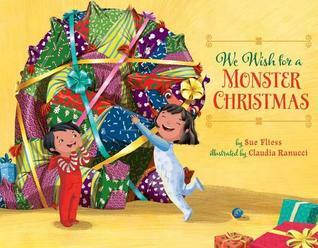 Young readers will enjoy this silly book about getting a monster for Christmas! The rhymes almost fit perfectly into a Christmas melody! 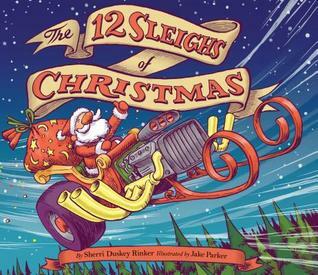 From the author who gave us Goodnight, Goodnight Construction Site and Steam Train, Dream Train, we have a Christmas book that is going to appeal to those young transportation buffs! Santa's sleigh is looking a little worse for wear, but never fear, there are a lot of elf mechanics who have been waiting for this to happen! They get to create some new sleighs for Santa. Which one will he choose? The song illustrated by the great Greg Pizzoli! Nothing new here except for the fun illustrations. One young elephant enthusiastically brings home each part of the song to the delight of the other young elephant. Not so much delight for the elephant parent! 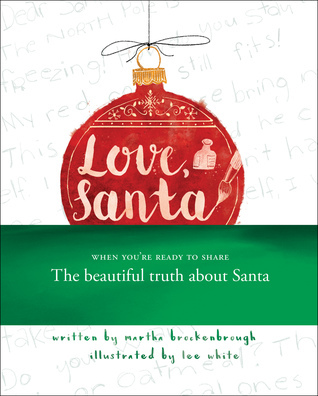 And this is the Christmas book that absolutely brought a tear to my eye and warmed my heart. I have a 12 year old daughter who wants to so desperately believe in Santa, so she does. She hears what everyone says but wants to believe in the magic that is Christmas. It's hard to believe she's in 7th grade and still wants to hold on to this magic. I will let her hold on to the magic as long as she wants, but when she's ready for an answer this is the book I will read to her. It's the truth, but it still shares the magic that is Christmas. I'm so grateful for this book. I can't help but notice the new Christmas books I'm able to find and how few books celebrating the other winter time holidays. Have you found some new titles? Please share them in the comments so I can find them too! I'm so excited because some of my favorite weeks of the year are coming up! This week is is NCTE week and I'm so happy to be catching up with friends I don't often get to see! NCTE is a conference that rejuvenates me and gets me excited to start the next half of the year. 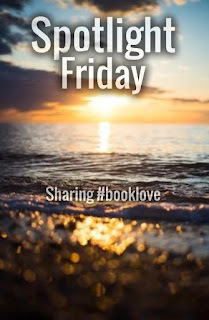 I can't wait to find some new book titles and talk books with friends! 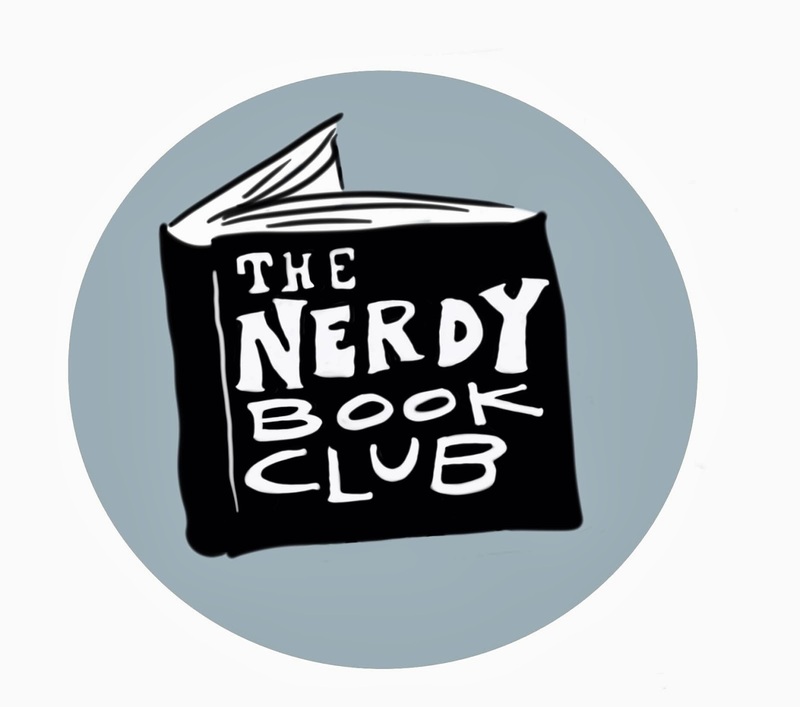 Are you going to be at NCTE this year? I hope we run into each other! I'll be presenting on Friday (today!) from 12:30-1:45 in Rooms 120/121. I'll be presenting along with some of the authors I've been currently spotlighting: Jennifer Ziegler, J. Anderson Coats, Olugbemisola Rhuday-Perkovich, Joan Paquette and Lisa Yee. Stop by! And then the week after is Thanksgiving Week! It's one of my favorite weeks because it's filled with family and tradition! I'll be taking off next week from blogging while I enjoy some family time. I'll be back the following week with some end of the year posts, including My Favorites from 2017 and what to look forward to in 2018!